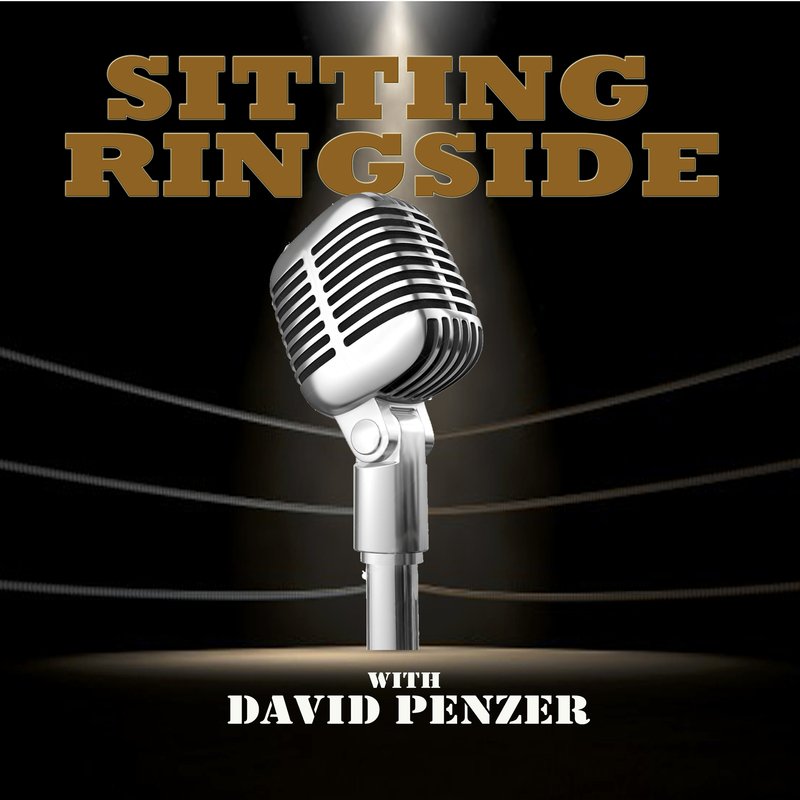 This week on Sitting Ringside, David Penzer is joined by former WCW and longtime WWE referee Charles Robinson. When you think of the biggest matches of all time, you may not instantly think of the referee but Robinson has been in the ring with Ric Flair, The Undertaker, The Rock, “Stone Cold” Steve Austin, Triple H, and ALL of the biggest names in the history of the sport. What you may not have known is that these two longtime friends actually traveled together back in their WCW days so to say the stories were flying would be an understatement. 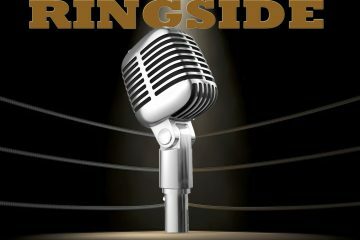 You’ll hear stories about how Robinson entered the wrestling business, the ballsy story of how he met the Nature Boy for the first time and how that friendship grew, being on the road and traveling with Arn Anderson, the match between Flair and Sting that Robinson refereed to end Monday Nitro, the legendary retirement match at Wrestlemania 24 in Orlando between Shawn Michaels and Ric Flair, what it’s like to take a Tombstone Piledriver from the Taker, a Stone Cold Stunner from Steve Austin, a Rock Bottom from The Rock, his first impression and his relationship with Vince McMahon, and so much more. 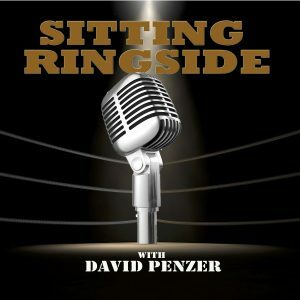 By the time you finish this interview, you’ll have a whole new respect and appreciation for one of the most genuine people in the wrestling business.